Q? How long is the program? A. Length of stay at ROAR varies from 28 to 100days. Q? What is the cost of the program? Q? 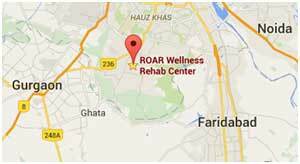 Who typically seeks treatment at the ROAR Centre? 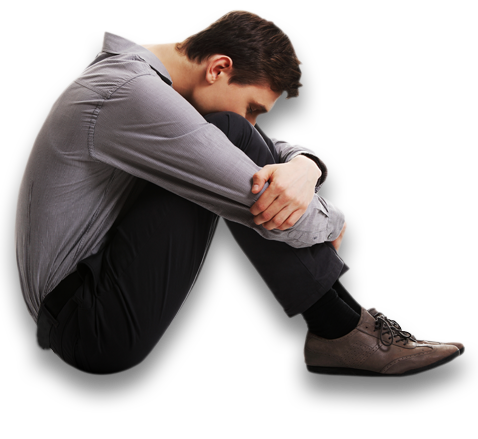 A. ROAR provides treatment to men and women with a primary diagnosis of Substance Abuse Disorder. Q? How many clients are in treatment at any given time? A. ROAR provides treatment for a maximum of 20 clients at a time, allowing for an optimal number of persons in group therapy sessions. With our low client to staff ratio, and the intimate size of our facility, no one gets overlooked, and all receive a high degree of care and attention. The concern and dedication of our entire staff is always evident. Q? How is the quality of meals? A. All of our food is prepared fresh in our kitchen, using a variety of vegetables, as well as meat, poultry and fish. Meals at ROAR are healthy, providing the nutrition needed in early recovery. We carefully monitor the use of sugar and salt in the menu, and include a daily variety of menu items. Most special dietary requirements can be accommodated. Q? Are private rooms available? A. All our rooms are in Single, Double and Triple Occupancy. However, clients are encouraged to break the pattern of isolation and be in the group as much as possible. Q? Is there time away from campus? A. As and when the therapeutic team decides, clients leave campus accompanied by staff for an outing that includes a Big Book meeting or a general outing. Clients are not permitted to leave campus unescorted.